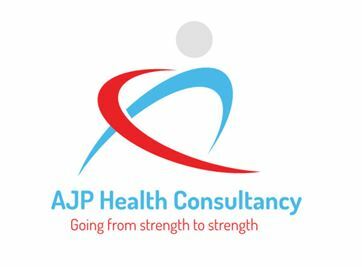 Cost effective Health and Wellbeing consultancy and support offered to business. Can be integrated into HR, H&S, Pay and Benefits, Corporate Social Responsibility and marketing. Andy Picken – over 12 years public and private sector health and wellbeing project management experience. DIPHE Health Promotion, DIP Copywriting, IOSH Health Safety for Managers, BA (Hons) in Sport , Health & Management, HND Leisure management Emergency First Aid at work trained. Currently work for the NCSEM (National Centre for Sports and Exercise Medicine) 2.5 days a week across the Yorkshire Region, B.Braun Medical Ltd as their employee health and wellbeing consultant 1 day a week and have clients such as John Lewis on an ad hoc basis I work with. Previous work with Sheffield University students union, N Power, Living Street, Leeds Public Health and Sheffield City Council. Available for long or short term projects.